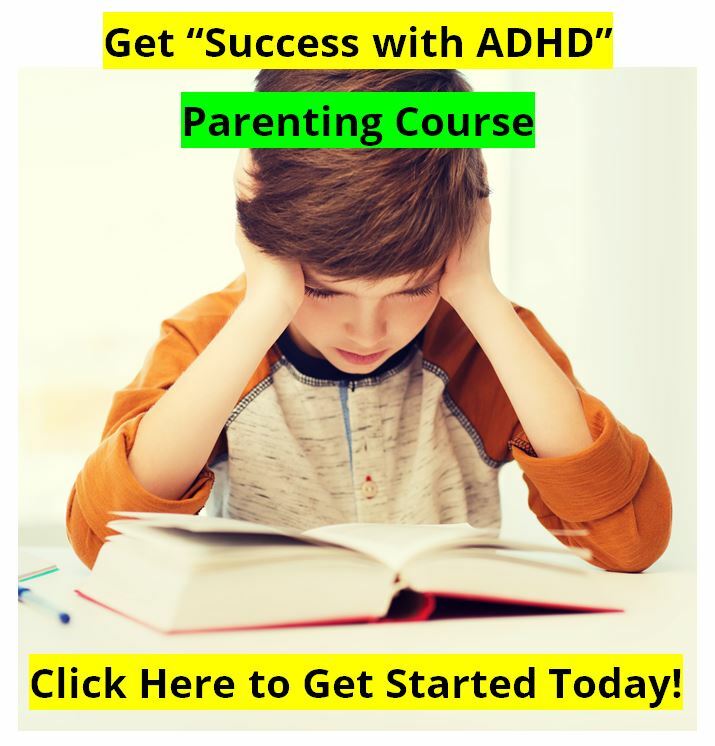 Parents are very concerned about the treatment interventions available to their children or teenagers who have been diagnosed with ADHD. And there is no doubt that the information on the internet can be confusing as everybody has their own agendas. The pharmaceutical companies hate the alternative treatments, and do what they can to bad talk them or even get the FDA to restrict them. And the manufacturers of alternative medicines, or the providers of alternative treatments are often just as opposed to medications being used to treat Attention Deficit Hyperactivity Disorder. The friction is often more philosophical than even financial, as the physicians, psychologists, and researchers doing the arguing can all make money in their practices anyway. Do medicines work? Yes. They just need to be carefully prescribed and monitored. We actually like Ritalin as a treatment. 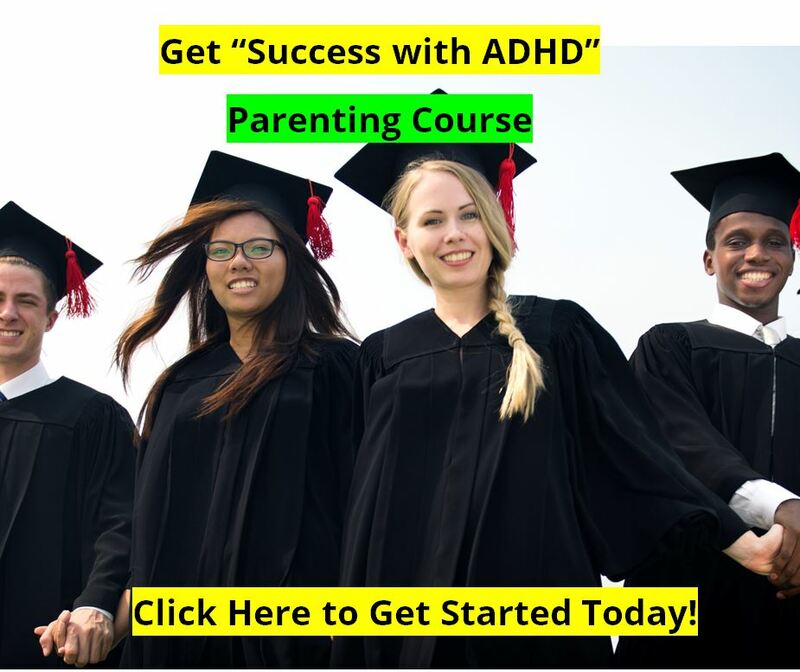 Ritalin is time tested and works for many with ADHD, and when properly and carefully used will help most people. Other stimulant medications can work as well. Do medications work for everybody? No. But the right medication with the right person will bring about a "day and night" improvement in that person, and with limited side effects. But badly chosen, badly prescribed, or badly monitored, and medications can be a nightmare, or worse. They are not toys to be played with. Do alternative treatments work? Some really do! It just helps to pick the right one the first time. We used EEG Biofeedback as an intervention in our practice for over ten years and liked it a lot. Does it work for everybody? No. But for about 70% of our patients it worked really well, and could work even better when combined with our ADHD Diet, or small doses of medication, or Attend. We also like Attend by VAXA, and its sister products Extress, Memorin, or Deprex in combination, depending on the "type" of ADHD. We have been involved with this formula of Attend since we did the Research and Development trials on the formula back in 1996-1997. Since then VAXA has sold more than one million bottles of Attend - because it helps people! Does it work for everybody? No. But it helps about 70% of those who use it as directed for a month or so, as measured by computerized testing, and about 80% as reported by parent questionnaires. And it works better when combined with our ADHD Diet, and with Extress, or Memorin, or Deprex. We came across Rossiter and La Vaque's study comparing Stimulants (Ritalin) to EEG Biofeedback Training for ADHD. They used the same tools for their study as we had, namely the TOVA test, and they also used the same time frames (30 days). They had two groups, and compared the TOVA test improvements on a group using Ritalin for 30 days to a group using EEG Biofeedback training for 30 days. One thing to note about these studies is that the TOVA test has no "placebo effect." That means that a researcher does not need a control group using a placebo for comparison. No one makes improvements on the computerized TOVA test scores unless there are some real neurological improvements. When we put our information side to side with theirs, we have an apples to apples comparison for you to evaluate. What should be obvious at first glance is that all three treatment interventions work. Each makes significant improvements on the TOVA. 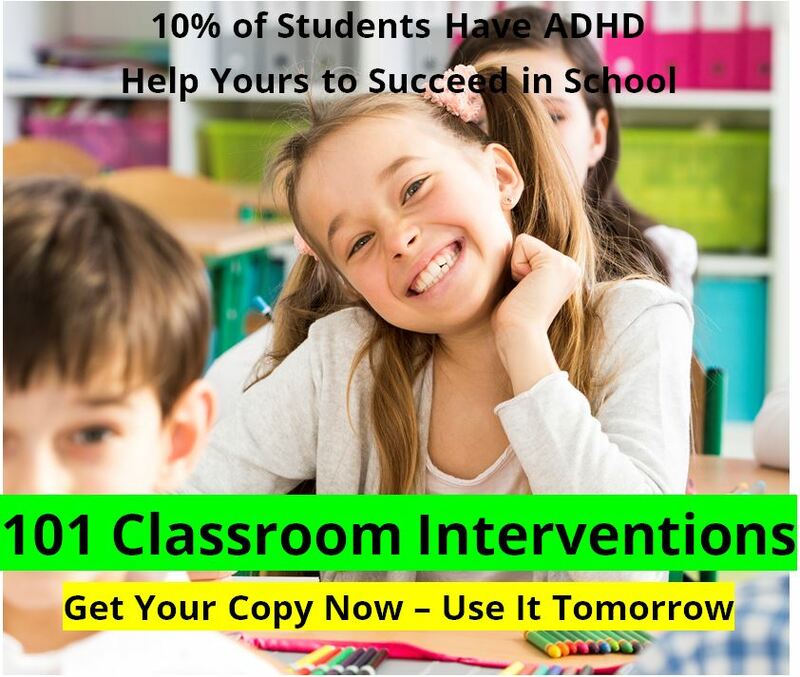 Each intervention is helpful at reducing the symptoms of ADHD and improving performance, so a parent could have some degree of confidence in choosing any, or all, of these treatment interventions for ADHD. On close study is appears that the stimulant medication (Ritalin) performed slightly better overall than "Attend" or EEG Biofeedback training. However, we believe that both the EEG Biofeedback group and the "Attend" group would continue to make gains beyond their gains measured at 30 days, whereas the Ritalin group would not make any further gains. We have seen that our Attend group performed better at 45 days than at 30 days, and better at 60 days than at 45 days. Attend simply takes longer to get its optimum benefits. EEG Biofeedback training is similar. The Comparison Data shows that each treatment option is beneficial. "Attend" can give better results than the EEG Biofeedback training, at least as shown in our 30 day trials. The typical course of EEG training is 40 sessions over a 120 day period of time. The typical cost for EEG training is between $2,500 to $4,000. Yes EEG Biofeedback training works, but "Attend" can deliver slightly better results for about $300 over the same 120 day period of time, and for much less money invested. If you are doing the EEG Biofeedback training, consider using the "Attend" product while doing the training. We feel that using both can enhance the EEG training, and speed up the process (and lower the over-all cost of the EEG training). "Attend" works almost as well, and does not have the potential serious side-effects of Stimulant Medications. See our articles on FDA Black Box Warnings. Stimulant Medications work, and work quickly. But make sure that your physician knows what he or she is doing. If you are going to use stimulant medications , also consider using small doses of the "Attend" nutraceutical product at the same time. We have see many children and teens decrease their effective, or optimal dose of stimulants by 50% or more, ie. a child receiving great benefit from three 10mg doses of Ritalin might receive the same benefit from three 5mg doses of Ritalin plus the Attend. The Attend takes about 30 to 45 days to really take effect. ALWAYS talk with your physician before making any changes to medications. Stimulant medications are not toys. These drugs are powerful interventions for the treatment of attention deficit hyperactivity disorder. They can be a sharp two-edged sword, offering great benefit but with potential serious side-effects, so treat them with respect.